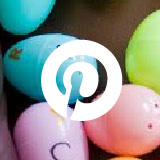 This post originally appeared on the blog Hanging Around in Primary. 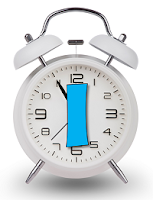 Teachers all want to make the most of their instructional time. 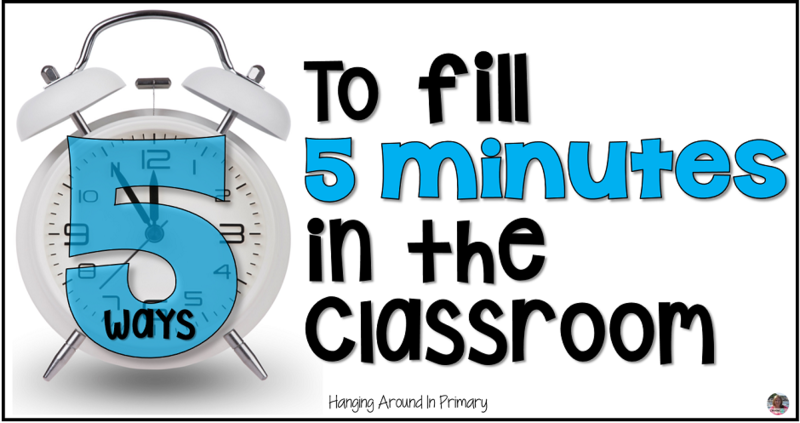 We all have 5 minutes in our day we need to fill and want activities that are quick, easy, fun, and educational. I am here to help! 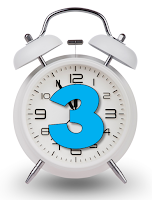 Today I am going to share with you 3 super simple activities you can use in your primary classroom right away, 1 website that is a must, and 1 new product that will help you teach foundational Phonemic Awareness skills in just 5 minutes a day! 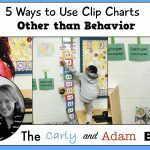 This listening activity can be used with any topic you choose. In grade 1, I use it to get to know students by asking questions about them, their families, and their interests. It gets them moving but they need to listen to be able to play. Some possibilities are using letters or sounds in names: Stand up if you have the “s” sound in your name. You can use it in math as a way to answer survey questions: Stand up if an apple is your favorite fruit. There are many possibilities. This is a game we play in our carpet area. I have played different variations of this game, too. 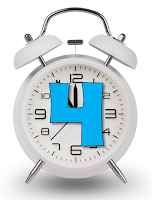 The most popular one is a counting game. At the beginning, I determine a number or numbers that, if you are counted, you will sit down. For instance, if we are counting by 1’s to 50, I might say that if your number ends in 0 you must sit down when you are counted. We continue counting to 50 until there is only one person left standing. The kids start to predict who will sit down next based on how the pattern has progressed. 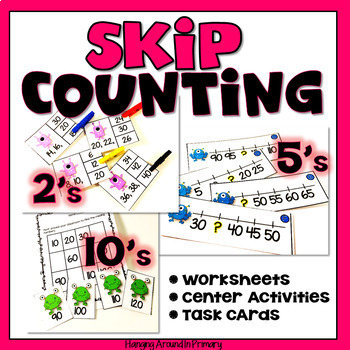 This is a great way to practice skip counting, too. Categories is another version. We all stand up and I give a category. Each student in the circle has to say a word that fits in that category. 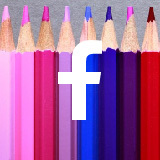 Categories could relate to any content area, for instance: name a healthy food or name an even number. 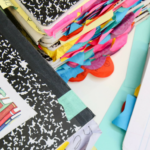 If a student doesn’t have an answer, they can sit down or you can start a new category if you don’t want anyone to go “out”. 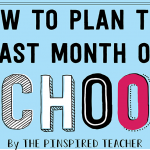 If you don’t use GoNoodle, then you need to. 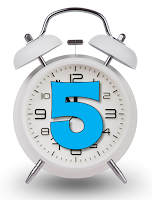 There are so many quick brain breaks that will easily fill 5 minutes. It’s a great way to get your kids moving and help them get their wiggles out. 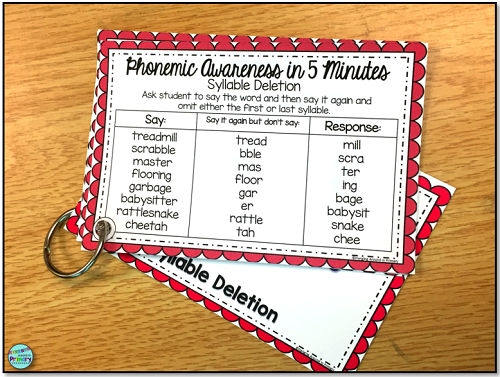 As a 1st grade teacher, I start the year assessing my students’ phonemic awareness skills. Once I have that data, I need resources to help teach to the gaps that I find. 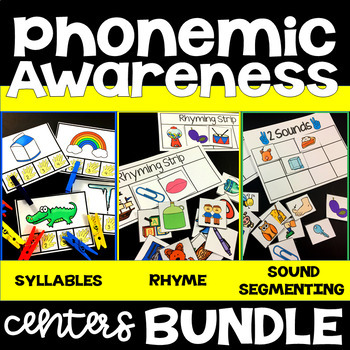 All of our phonemic awareness resources are in a big binder that is not very teacher-friendly. 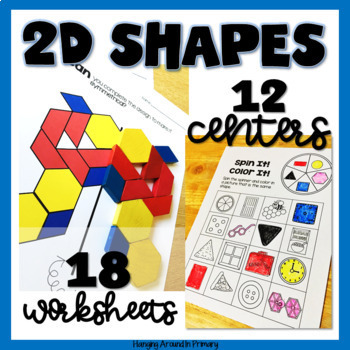 I needed a portable resource that I could hold in my hand and have ready to go. 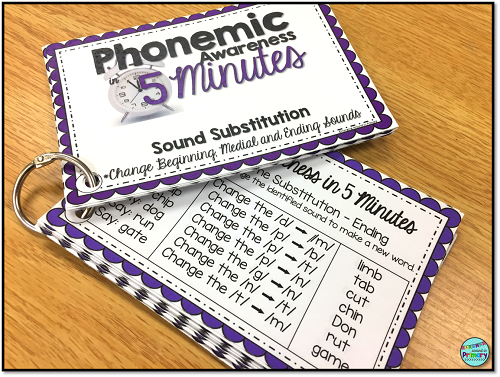 Phonemic Awareness in 5 Minutes was born out of this necessity. 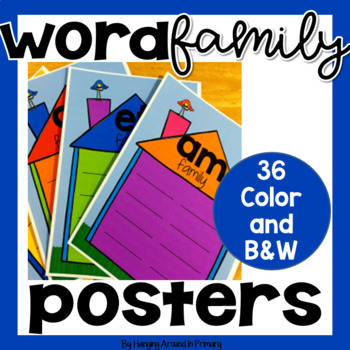 It has 122 Word Lists covering everything from Word Awareness to Sound/Phoneme Manipulation. 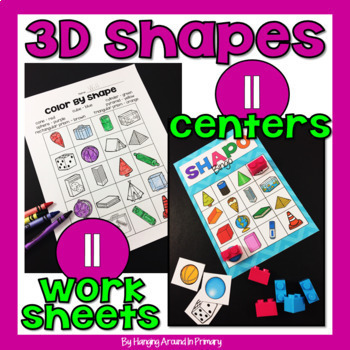 All of the cards are color coded but you can just as easily print them on colored paper to easily distinguish the different sets. 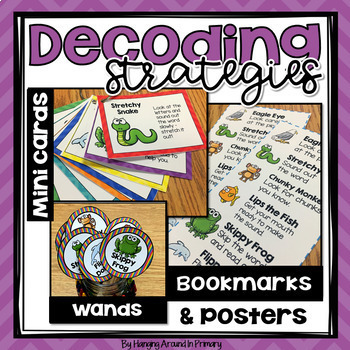 Put a set of cards on its own binder ring and hang the sets or sets that you need in your teaching area. Choose the skills that fit your needs! 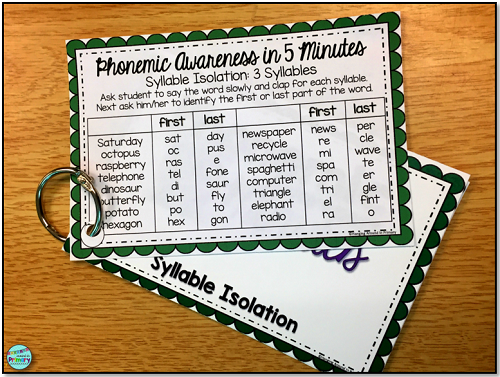 There are cards sets for skills from word awareness up to the more complex skill of phoneme manipulation. 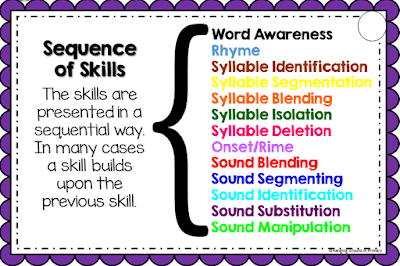 There are enough words for each skill that you will not need to repeat words, so each student has their own word to show their understanding with. The cards are set up in such a way to make it easy for a volunteers or parents to use with minimal direction or training. 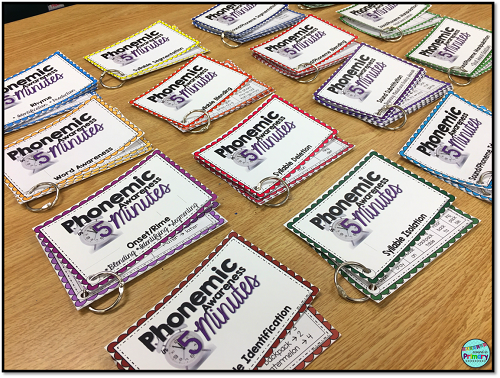 Phonemic Awareness in 5 Minutes – Word Lists. I hope that you have found some new ways to fill those gaps in your day. Thanks for stopping by. 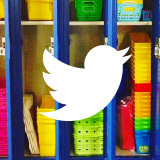 Christina Hermer is a 1st Grade teacher in Ontario, Canada. She has been teaching since 1994 and has had the good fortune to work with 1st graders for many of those years. 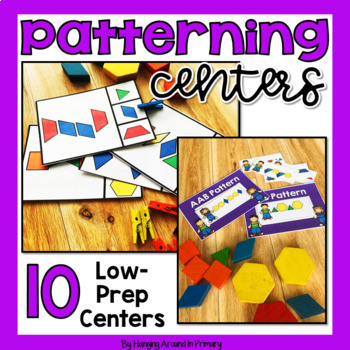 She enjoys creating curriculum resources for learners that are hands-on and engaging, which can be found in her TpT store. 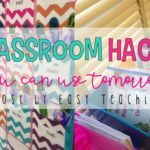 Christina loves to share about how she uses those resources and other practical teaching tips on her blog Hanging Around in Primary. 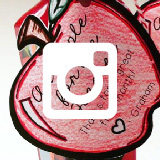 You can also follow her on Instagram, Facebook, Twitter, and Pinterest for lots of teacher tips, tricks, and ideas! 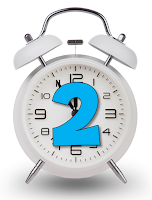 ← Resource Round-Up: Leprechauns, L Blends, Grasshoppers, Growth Mindset, and More! 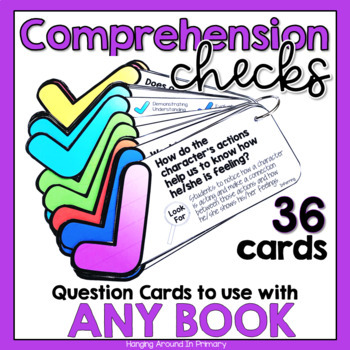 Reading Comprehension Questions to Use with Any Book!